Mazda has improved the refinement of this range, but the changes are subtle and may be hard to evaluate at first. The CX-3 will be perfectly sized for city use, and it’s got an eye catching style to admire. A reversing camera is now fitted as standard, but sadly there is still no smartphone mirroring at the moment. Some people may be disappointed with the limited rear seat and boot space, but this should be expected in smaller SUV. This release is more than a mid life refresh, but less than a major impactful revamp. At first glance, you will notice the new grille insert, the revised LED tail-lights and the new style alloy wheels at the premium end of the range. However, these are not drastic changes, but Mazda is well known for adding finesse and fine details during the lifespan of their cars. 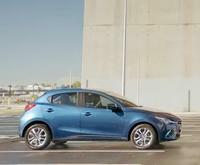 As an example: for this release, the 2.0L SkyActiv petrol engine has 110kW of power and 195 Nm of torque, an increase of 1 kW and 3 Nm over the outgoing model. This may seem insignificant, but there are loads of these minor improvements all over the 2019 CX-3. The thermal management has been changed to reduce knock from the piston profile, the mechanical friction has been reduced, and there are brand new fuel injectors. These changes have reduced particulate emissions and increased the torque across the entire rev range. The new MZD Connect Infotainment system is available with a 7” touchscreen across the entire range as standard. 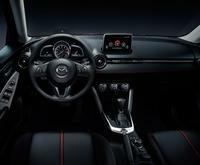 This interior screen has also allowed Mazda to install a reverse camera to every model. Support for Android Auto and Apple CarPlay is still incoming and will be available as a retrofit later in the year for MZD equipped cars. The CX-3 will have a 5 year unlimited kilometre warranty; servicing is also price capped for the same period. Roadside assist isn’t available in the after sales package, but it can be added for a modest annual premium. 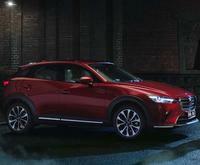 If they are looking for a Mazda CX-3 for sale, Perth based drivers should get in touch with us here at Melville Mazda. 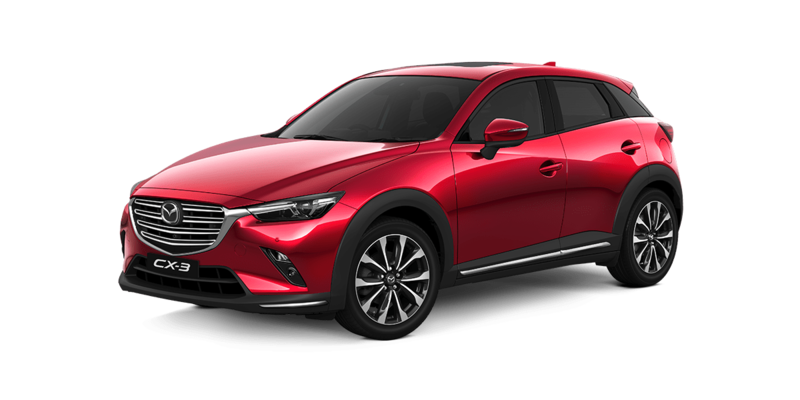 We have an extensive selection of new, ex-demo and pre-owned cars available for sale including the latest Mazda CX-3 models. We would love to invite you to join us for a no obligation test drive, and you can try out the CX-3 for yourself. If you need car finance, you will find that our rates are favourable and the repayments will be structured to meet your needs. Our sales staff is ready and standing by to advise you on the latest Mazda CX-3 price, and they would be happy to answer any further questions you may have.